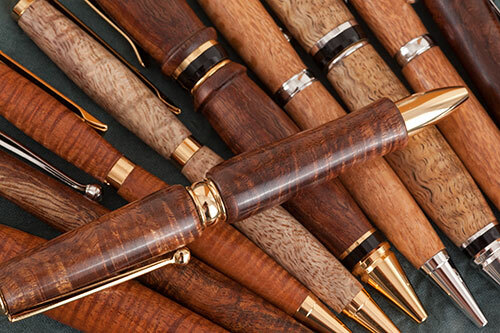 Special introductory price on beautifully handcrafted hardwood pens & pencils! 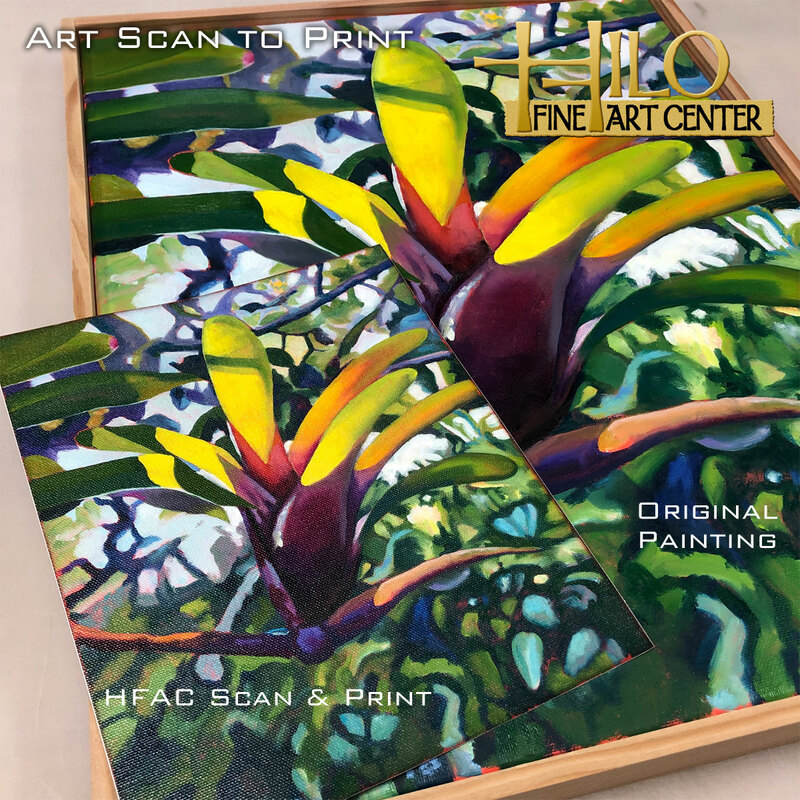 Now available at Keaau Fine Art Center from $25-$35. Koa, mango, mac nut and more in slim, medium and manly-man designs. There’s something for everyone! Stop by and take a look. 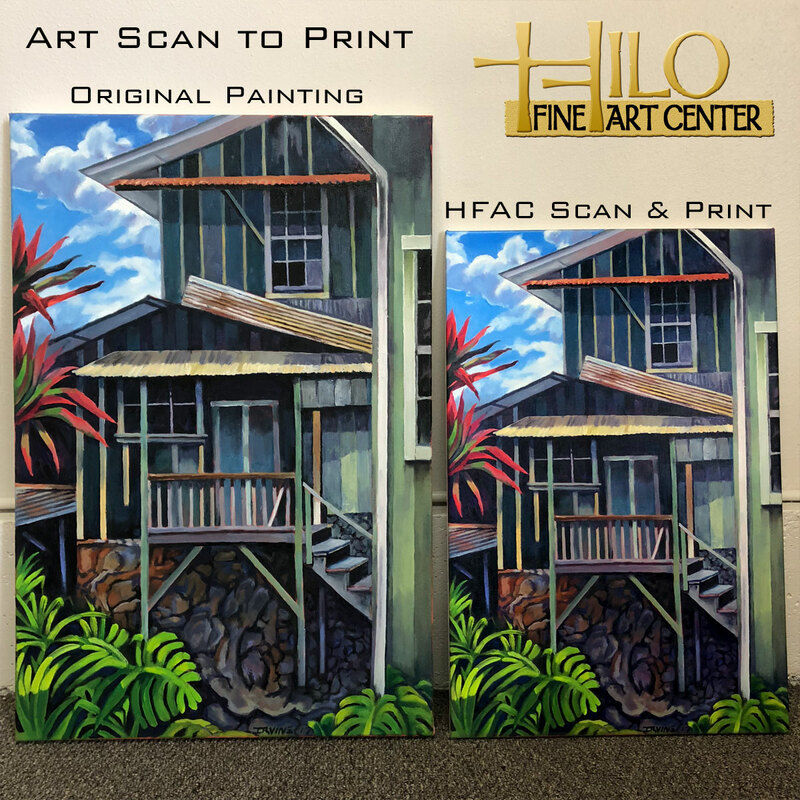 We’re open Tuesday-Friday 10am-5:30pm and Saturday 9am-Noon. 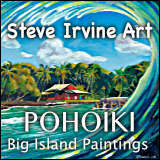 Previous PostPhotoshop Image Optimizing WorkshopNext PostNew Exhibit Opening Saturday Nov. 12 from 1-4 pm!